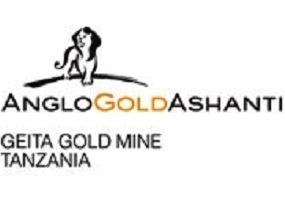 Overview: Geita, one of AngloGold Ashanti’s flagship mines, is located in north-western Tanzania, in the Lake Victoria goldfields of Mwanza Region. The mine has been in operation as a large-scale mine since the 1930s. 7.7 million ounces of gold have been produced since we commissioned the mine in 2000. As at December 2016 the Mineral Resource is 7.32 million ounces. The Geita gold deposit was mined solely as a multiple open-pit operation until 2015. Geita has since successfully transitioned to underground mining in the Star & Comet area and 2017 will be the first full year of underground commercial production. Preparatory work to access the Nyankanga underground Mineral Resource has been completed and blasting operations will begin in 2017. Geita Gold Mine generates its own power and an energy management system is in place to support future development.